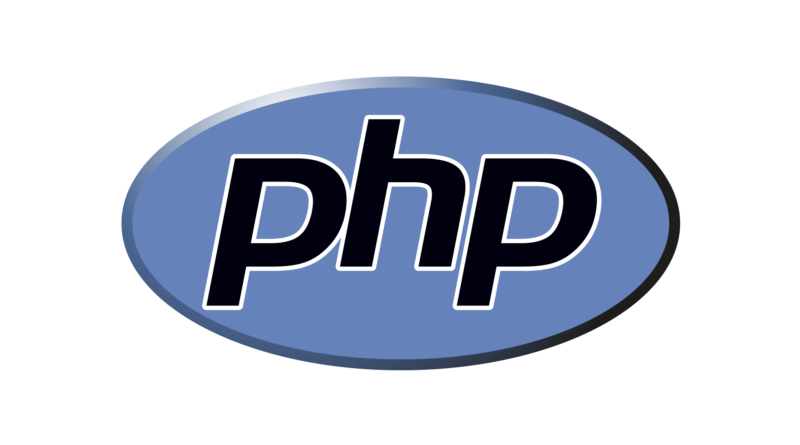 PHP has been the most popular option for web-based application development for years. And rightly so, because PHP offers a great combination of versatility and customizability like no other. It has become the standard of web application development, and businesses looking to expand online have generally resorted to PHP to develop their websites. PHP development is one of the core services at DHS Digital, and our expert team of developers will make sure that every aspect of the development process runs according to your requirements. We care about our clients, and we work towards making sure they are provided with the best services possible along with the best results. DHS Digital has a wealth of experience at its disposal, in the form of its most valuable PHP developers that take out all the stops when it comes to satisfying our customers in every way possible. We are ever ready to face any challenges that come our way, and our skilled developers only make it easier. 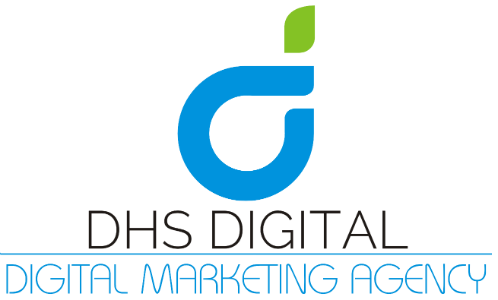 All you have to do is to hire the services of DHS Digital for your PHP development needs and you are ready to go. 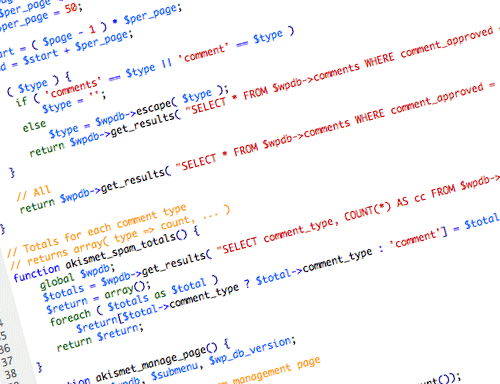 Development team under our command consisting of experts that have been executing Java projects for years.